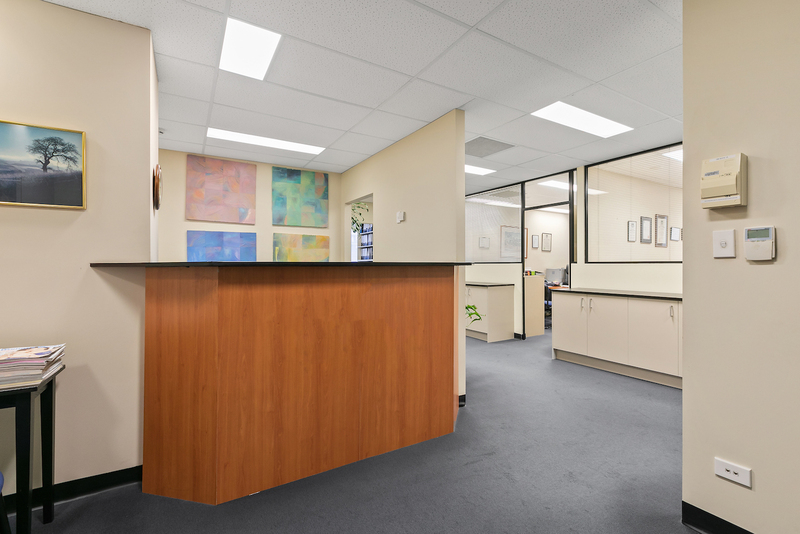 For Sale ~ Office, Medical / Consulting ~ CHATSWOOD ~ 56 Neridah Street ~ ~ Partitioned Offices - Two suites in one line! 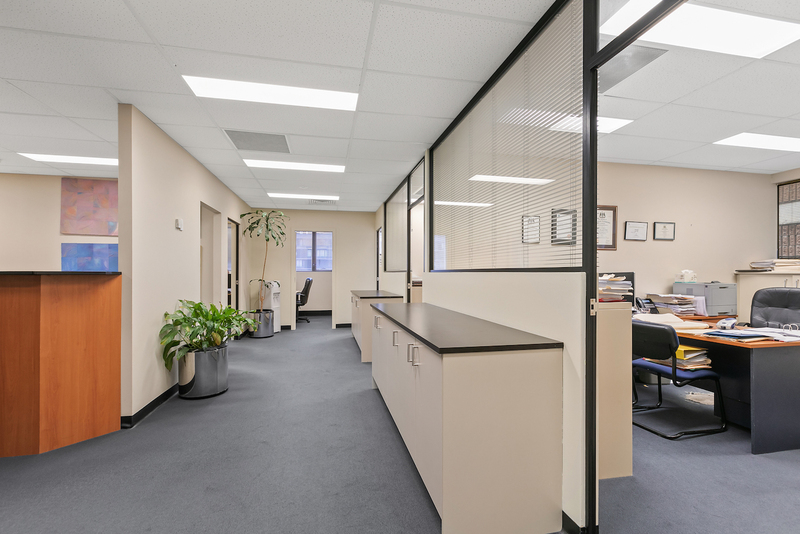 Partitioned Offices - Two suites in one line! 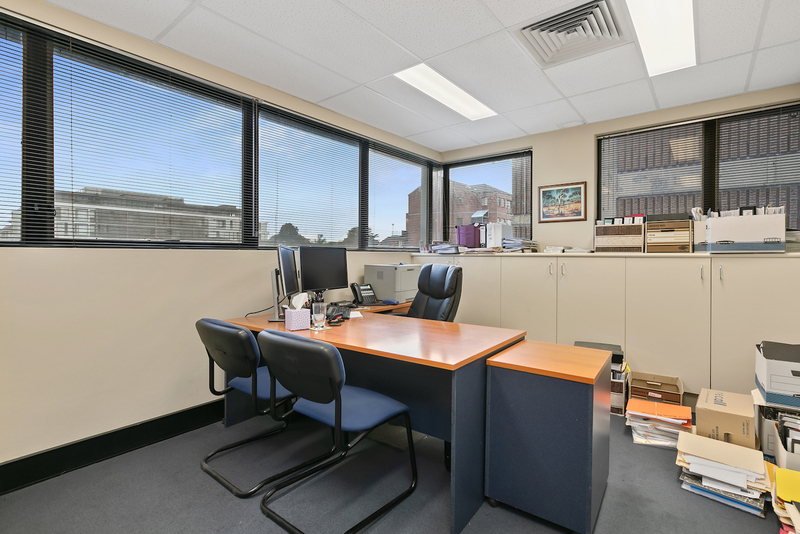 A great office in the heart of Chatswood's retail precinct! Featuring 4 offices, reception, a meeting room and utility area this well located suite offers excellent natural light from its Eastern facing windows. This superbly located suite also benefits from openable windows and after hours air conditioning. All located moments from Chatswood Chase, a short walk to Chatswood station and with under cover secure parking for 3 cars on title!